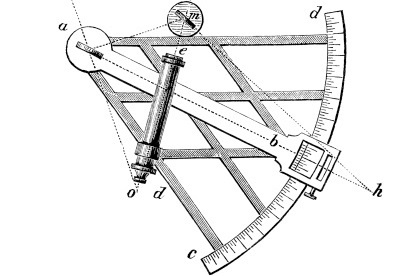 A sextant is an astronomical instrument used to determine latitude and longitude at sea by measuring angular distances, especially the altitudes of sun, moon, and stars. This is not so different from charting your life course. Live by design. Invest by design. Living this way strives to lead towards an asymmetrical risk/reward ratio. The Potential Reward: Financial freedom, finding purpose, pursuing passions, helping others, happiness, enjoying life…. to name a few. Are you ready to identify your latitude and longitude, chart your course, and strive to experience true wealth? Allow us 30 minutes via a face to face or webinar to walk you through our process called the Freedom 360 Formula. If you don’t learn something we will donate $50 to a local charity of your choice.